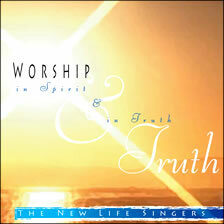 Our latest release, available in both CD and DVD! Shipping/handling calculated at checkout. Please allow 2-4 weeks for shipping. 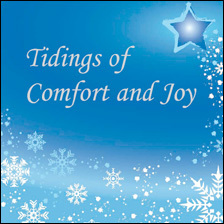 Introducing the New Life Singers’ Christmas album! 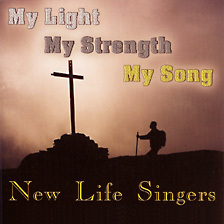 The first New Life Singers recording – now available for online purchase!